Heartbreaking. Strong impact in Minnesota – political and social. Listened to people, put them first. 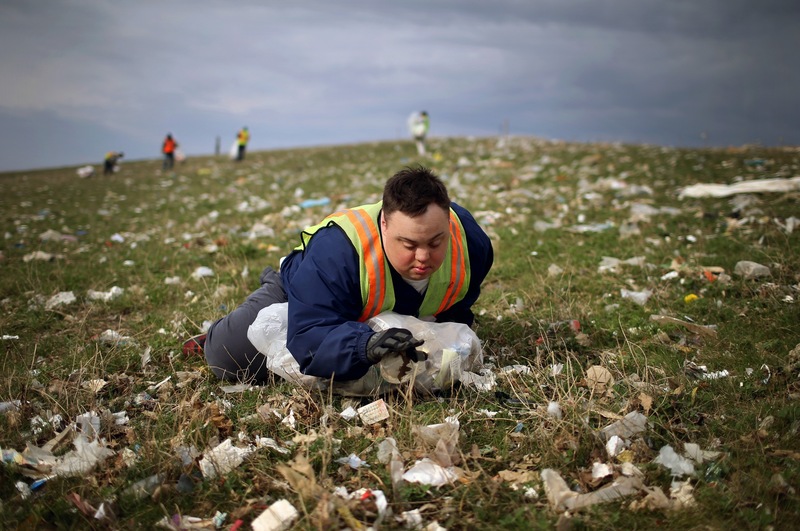 At a garbage dump in western Minnesota, adults with Down syndrome spend their days collecting trash for $2 an hour. At an office park outside Minneapolis, workers with brain injuries scrub toilets for half the minimum wage. In a remote north woods town, a young woman with bipolar disorder escapes from her group home and throws herself in front of a speeding car. These are among the dozens of people interviewed by Star Tribune journalists Chris Serres, Glenn Howatt and David Joles for “A Matter of Dignity,” a five-part series on Minnesota’s archaic treatment of people with disabilities. 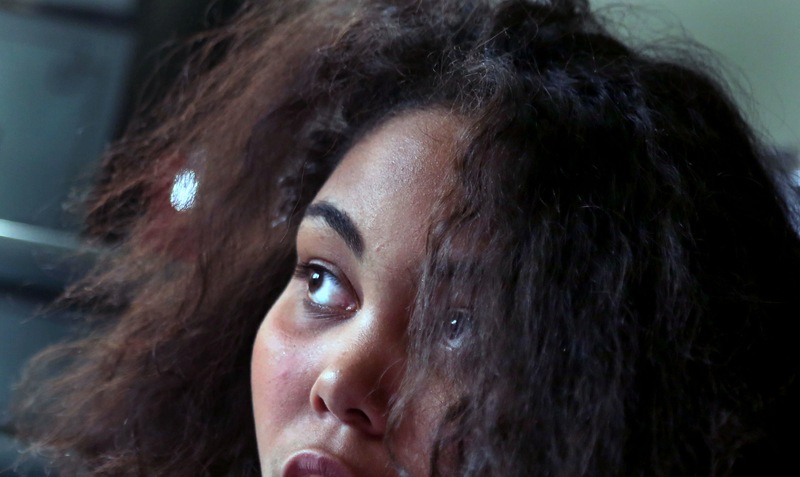 What began as a routine inquiry into maltreatment at a rural group home evolved into a six-month investigation that exposed the systematic segregation and dangerous neglect of thousands of vulnerable adults with disabilities. The result was a crushing portrait of people who are denied fundamental dignity – in housing, at the workplace, in government services, even in the yearning for romance and intimacy – by a system that almost certainly violates federal law. From the beginning, we decided that a core mission of the series would be to bring readers into the lives of our subjects, by letting adults with disabilities tell their own stories insofar as possible and to tell those stories in as many platforms as possible. To that end, the Star Tribune built a special webpage to showcase videos, portraits, photos, and personal narratives. The page, which received tens of thousands of visits, let powerless people speak for themselves, often for the first time in their lives, while introducing readers to fellow citizens who have been consigned to inferior care and hidden from view for decades. One of the stories, a solutions-based investigation into disability services in Vermont, received more than 32,000 shares on Facebook. Hundreds of adults with disabilities have been sent against their will to live in remote group homes, chaotic and dangerous places that are now a major source of 911 calls in rural counties. Using mapping software to analyze more than 5,000 housing records, the reporters documented that hundreds of vulnerable adults are assigned to facilities HUNDREDS OF MILES from their families. 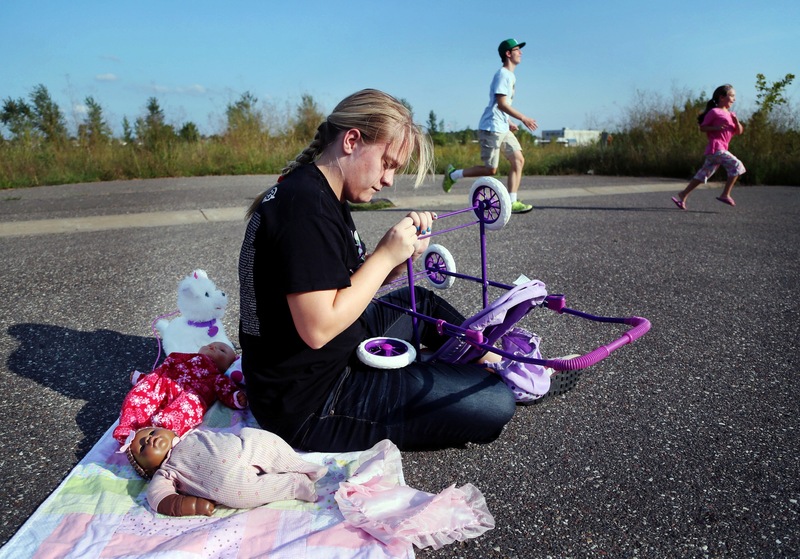 Minnesota has quietly built a $1 billion industry of sheltered workshops and residential group homes that consign thousands of adults with disabilities to lives of neglect and abuse, while isolating them from mainstream society. 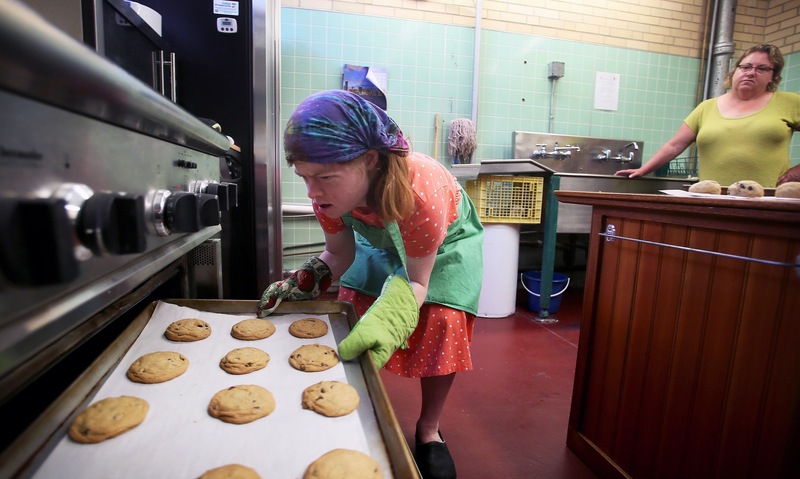 Minnesota, once a pioneer in disability care, has become the most segregated state in the nation for working adults with developmental disabilities. Hundreds of families who sought state aid to break out of this suffocating system were forced to wait years to get financial assistance, even though nearly $1 billion in state disability funds had gone unspent by Minnesota counties. One family waited 14 years for state assistance; another is still waiting after nearly 10 years. To tell the stories behind the numbers, Serres and Joles spent hundreds of hours visiting adults with disabilities, an exercise that proved surprisingly difficult. Court-appointed guardians routinely refused access to their wards – even adults who had consented to give interviews, and at one point, the Star Tribune threatened legal action against Lutheran Social Service, one of Minnesota’s largest nonprofits, to challenge rulings by guardians. At another, Serres was threatened with arrest outside a group home, even as he read the applicable state statute to a police officer. The three journalists nevertheless built trust with dozens of families, then spent hundreds of hours conducting interviews, tagging along on dates, visiting sheltered workshops, attending church services and simply listening. Time and again during these months, their sources said it was the first time anyone had ever asked about their aspirations, detailed their frustrations and given voice to people who are largely invisible in their own community. The resulting series shocked Minnesotans and produced almost instant action. Within a week, Governor Mark Dayton said he expected reforms from the 2016 Legislature and two prominent lawmakers announced a bill to overhaul Minnesota’s Medicaid disability funding. Within a month, the state’s workforce agency said it would phase out subsidies to sheltered workshops and instead promote integrated employment for people with disabilities.